Man has always been curious, and throughout history, their curiosity has at times been violent and unkind. In the face of the unknown, man must decide his course of action. With the discovery of a new species, one scientist must make this choice. A study through vignettes into the lives of an unknown species; the Trunks. 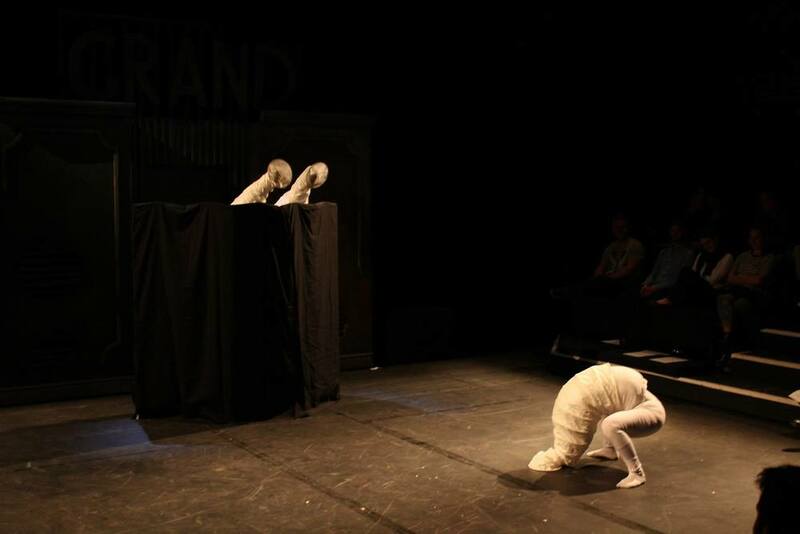 Using elements of puppetry, maskwork and tomfoolery, Trunk & Egg present an exploration into the interactions of these creatures with themselves and with man. Performed at The Camden People’s Theatre and The Cockpit Theatre, London, 2015. Bendik Sjømæling Nordgaard and Eric Zimmerman.